The short answer is yes, but very few places have items advertised at an affordable price. New wheels are prohibitive. Probably the best barter clearinghouse is Discover Live Steam, but occasionally things come up on Railswap. I have had good luck with craigslist and have seen items between affordable and rediculous offered for sale in craigslists from Bakersfield to Spokane to the Front Range. I once found a stack of wheels at an antique/junque shoppe. In central PA the Kovalchick scrap firm still has stacks of steel mill carts. People are still finding resources at abandoned or shutting-down facilities like mines, lumber yards, steel mills, brick plants, quarries, and the like. You might need to regauge whatever you find to your desired gauge. Time is your friend, as well as a place to store things, if you are going to get into the big/small gauges. 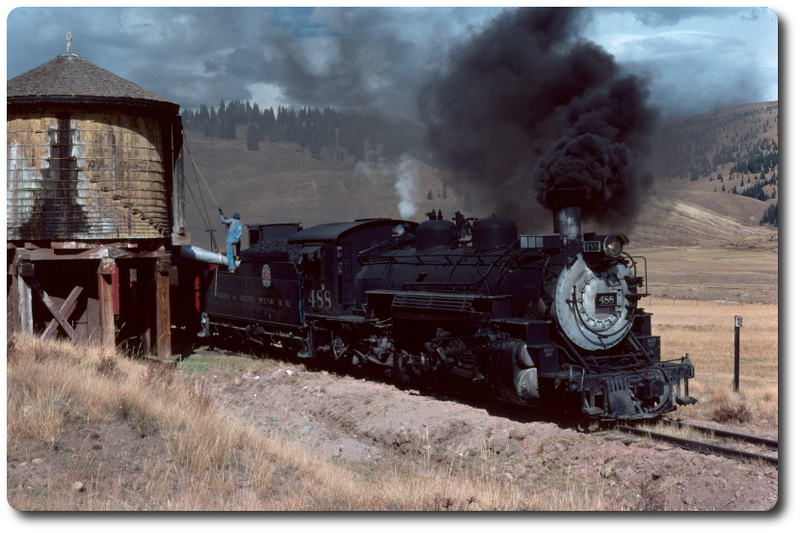 We have a community and links to resources at the yahoo group 18inch which covers industrial, mining, narrow gauge, miniature, and park trains in the gauges from 18" to 23" worldwide.